Google Adwords Editor is an absolute necessity for any ad agency or individual company that makes a lot of changes in Adwords. 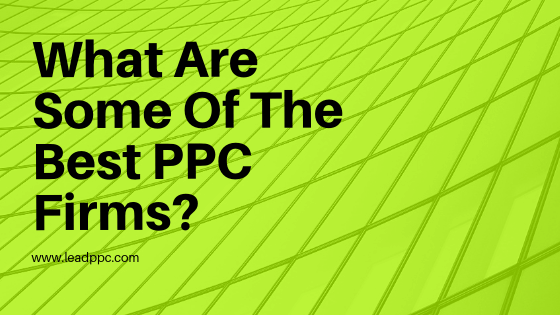 Here are some quick tips that have helped us launch clients more quickly and expand or edit campaigns in ways that the normal Google Adwords web interface doesn’t do very well. 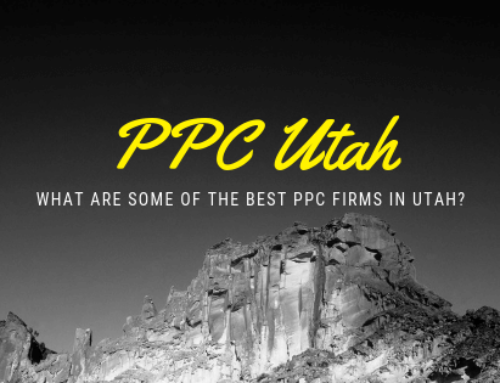 Like many ad agencies, we tend to new attract clients that are in similar to our existing clients and reside in common industries such as pest control companies, law firms, dental offices, etc. 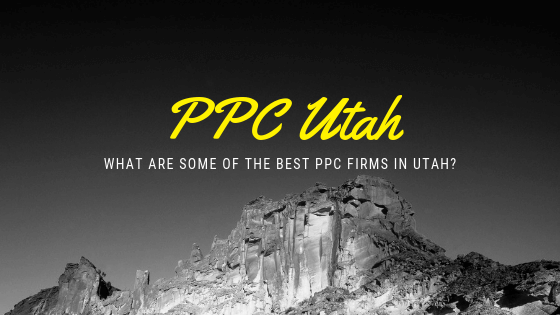 So, for instance, if we had a new dental office that wanted to become a client in a new geographical market such as Boise, ID or something, the first thing we would want to do is create a new Adwords account for them in our MCC account. 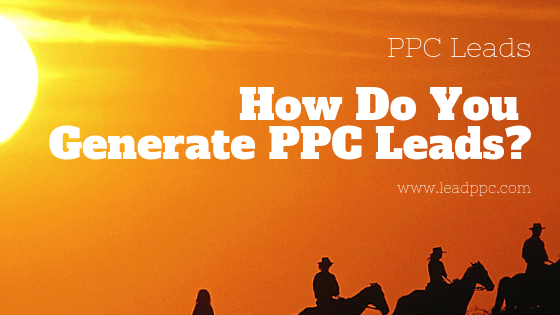 We usually do this by logging into our normal Google Adwords MCC account and going to Account > New Adwords account. 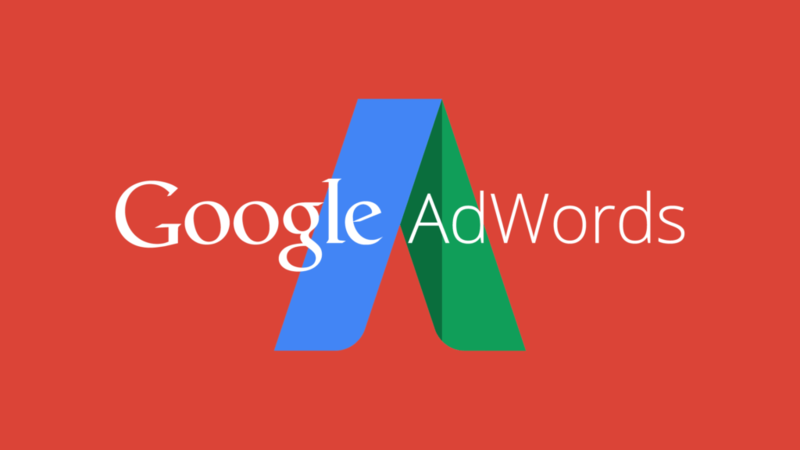 Once we have created a new Adwords account for them, we usually jump right into Google Adwords Editor and open up the new Adwords account along with another Adwords account that is similar to the new one. Because we currently service roughly 60 dental offices, and we have managed over $600,000 worth of ad spend for dental offices via Adwords alone (not including Facebook and other networks), we already have some very sophisticated campaigns created that have 30+ ad groups with extremely targeted, granular keywords and bids that have worked well for us in other locations. So rather than create new campaigns from scratch, it usually makes the most sense to copy the campaigns from one account and paste them into the new account using Editor. 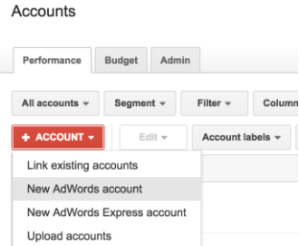 While the normal Adwords interface does allow you to copy and paste campaigns or ad groups from within a specific account, it does not allow you to copy and paste across accounts like Editor does. To do this within Editor, simply select the campaign that you want to copy at the campaign level, then go to Edit > Copy (or press Command “C” if you are using a Mac). Then, go open up the new account in Editor and go to Edit > Paste (or press Command “V”). 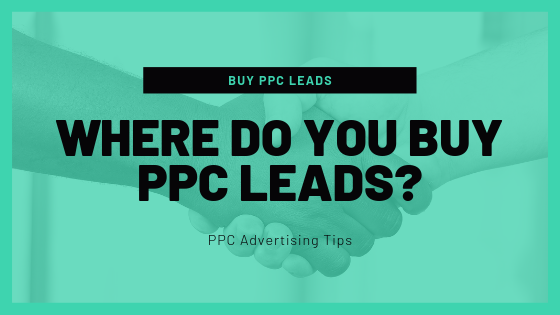 If I am looking to copy and paste a few small things such as a couple of ads or keywords, most likely, I will just make those types of changes with Google Adwords itself. However, when you start duplicating whole campaigns or large ad groups, this is something that we usually recommend doing within Adwords Editor. A typical example would be something like this. Suppose you own a personal injury law firm in Florida, and your Google Adwords efforts have been going really well, so you decide to expand your practice area to Georgia to see if you can get similar results prior to opening an entire new office in Georgia. 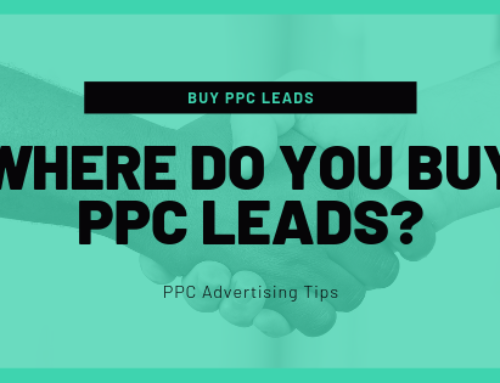 If we weren’t going to make changes to the geographic area that we are targeting, the geographic-related keywords in the campaigns, and perhaps some of the landing pages or sitelinks, I would say that you could just copy and paste the campaigns in Adwords. However, if you were to do this, you would end up having to delete a lot of ads and keywords, and there’s a high likelihood that other funky things would happen to your campaigns with Adwords. So, knowing all of this, we decide to copy and paste the campaigns within Adwords Editor and make the changes there offline prior to publishing them. This leads us into a few more of our tips. Continuing from our second tip, let’s suppose that you copied and pasted a campaign within Editor. We’ll want to make sure to change the Campaign name, as those have to be unique. Then, we’re going to want to start editing the new campaign so that the keywords, ads, geography, and other features make sense in the new area. Here’s where Editor starts to be really helpful. Within Editor, go to the new campaign and select “Keywords” under Manage > Keywords and targeting. Then, select all of the keywords within the new campaign. From here, we can hit the “Replace text” button and replace the word “florida” with the word “alabama”. We can also do this with the names of cities, state abbreviations, and anything else that we want to replace. This is something that we run into a lot. If we have a client that happens to have dozens of campaigns, and they want to either add new geographic areas (cities, states, countries) or add negative locations (such as states that they do not service), this is usually easiest to do within Editor. 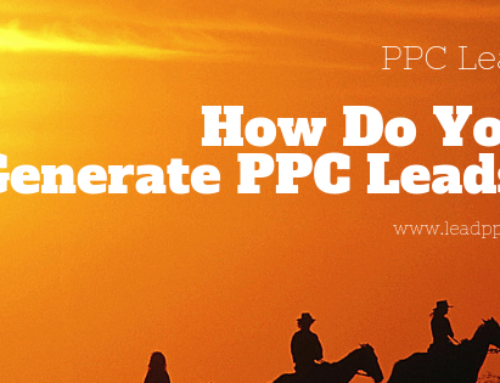 I actually usually start by making the initial geographic changes within Google Adwords. So, maybe on the first campaign that I am editing the geographic targeting, I will add the new cities or states. Then, once that looks right, I hop over to Google Editor and copy those new location changes over to the other campaigns and then upload them. This helps me make sure that all of the campaigns have exactly the same geographic targeting without doing a repetitive task over and over within Adwords. And this brings up another point, often times, we are going back and forth between making changes in Adwords and making changes in Editor. What we are looking for here is the most reliable tool to make changes in the quickest amount of time without getting frustrated over the monotony of doing the same tasks repeatedly. Sometimes, for business reasons, you or your client want to change all of the urls on all of your ads at once. With Adwords, this is a total pain. Plus one of the “joys” of Adwords is that you have to use the same root domain for all of the ads within an ad group. This sounds all nice and dandy until you have a new landing page that you are launching that uses a different domain. So, let’s suppose that you want to change 4,000 ads at the same time to use a different landing page url. This can literally be done in about 30 seconds in Editor. To do so, simply go to Ads in Editor and select the type of ad that you are editing. These may be Text Ads, Expanded Text Ads, whatever other type of ad you want to edit. Then, select all of the ads and edit the Final URL to be what you want for it to be. Then, publish it. Please note that you typically want to edit active, paused, and even deleted ads to the new url. Google Adwords is really weird about disapproving ads when the root domain urls don’t match. So, to be safe, in most circumstances you will just want to replace the url for all ads, even if they’re not active. This is where Editor is not always your friend. As a general rule, I usually remove Sitelink Extensions from new campaigns that I have copied and pasted prior to publishing them. I will oftentimes remove any Call Extensions, Structured Snippet Extensions, and Callout Extensions as well. The reason for this is that these Extensions, especially Sitelink Extensions, are “shared”. So, if we are using the same Sitelink Extensions for a new campaign as we are for an older campaign, and then we edit those urls or text, it ends up editing the old Sitelink Extensions as well, which we usually don’t want. So as a general rule, just remove the Extensions from the new campaign before publishing them. There are certainly lots of other really cool, advanced things that you can do with Editor. However, we find that the main reason people use Editor as opposed to the main Adwords interface is to either create new campaigns more quickly or make massive edits all at once. Honestly, I do most of my bid adjustments in Adwords itself. However, I do find that sometimes, I’ll bring on a new client that has different bids for hundreds of keywords. If I want to increase those bids or set them all to the same amount, Editor helps accomplish that quickly. 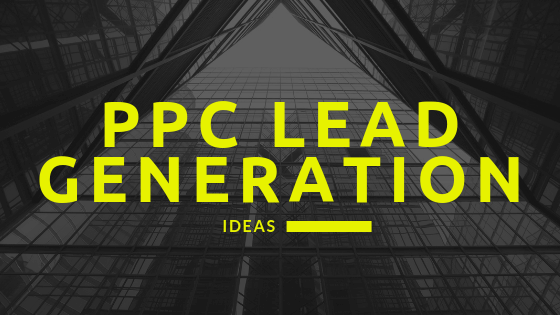 Simply select all of the keywords that you want to adjust and go to Max. CPC (USD) and either delete the bids or set the bids to a certain amount that you want for them to be. Again, this is a very simple thing to do in Editor but it could take you a long time in Adwords. Hopefully, you have enjoyed some of these quick tips on Google Adwords Editor. Please keep in mind that you can REALLY screw things up in Editor. So, when you first start using it, I would suggest only making a few small changes at a time until you get a little more experience. 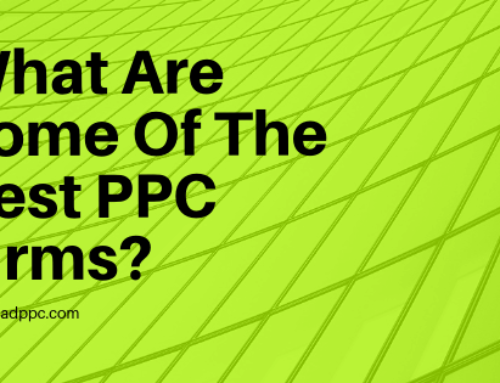 The goal with all of this should be to make your client or yourself more money via Google Adwords without taking too much time or making major mistakes. Try not to make too many changes at once, as in general, that can end up causing big problems for you down the road if your hypothesis doesn’t pan out as you thought that it might. If you have any questions or need help in any way, feel free to reach out. Thanks! 1 Comment on "7 Google Adwords Editor Tips"
Local businesses often have a smaller target area, so PPC optimization can help owners reach the right consumers. 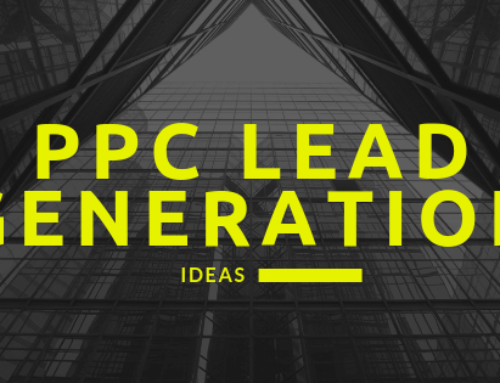 PPC can help them a lot.